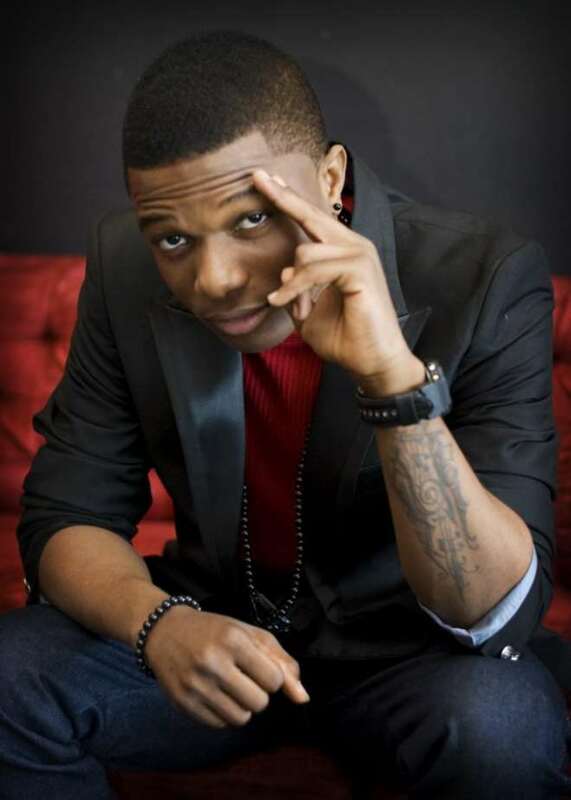 Like a big bang, Ayodeji Balogun otherwise known as Wizkid hit the Nigerian music industry few years ago when he released his hit single 'Holla At Your Boy'. The song became an instant hit especially when it became the favourite of many hit TV stations across Africa. It is very usual for celebrities to have crush on some people before they also became a celeb. While answering questions from Toolz on Ndani TV, Wizkid revealed that he had crush on Nollywood superstar actress, Genevieve Nnaji. According to Wizkid, ”I really had a crush on Genevieve until I met her and I realized she was my aunty. I love her. He was then given a tip on how to get Genevieve. ”I think you should send a private jet to go pick her (Genevieve) up at her house and take her to wherever you are just for dinner,” Toolz told Wizkid. ”I promise, I am going to do that, the EME artiste assured Toolz.